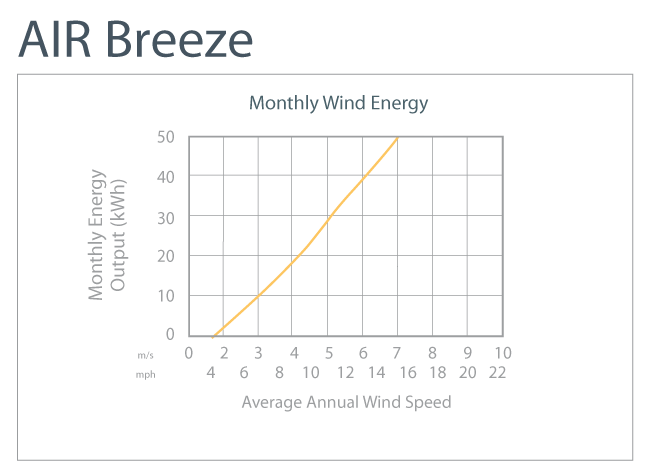 AIR Breeze provides energy you can count on in challenging conditions. This field-proven unit is engineered for battery-charging applications in coastal to desert to Arctic environments. 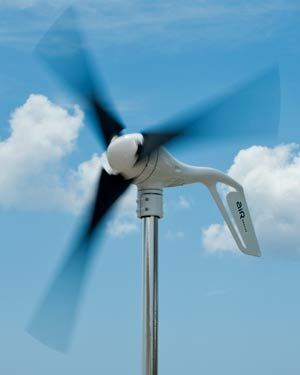 It delivers the energy you need for communications, offshore structures, sailing or remote monitoring, to name a few. With optimized electronic controls, AIR Breeze provides energy quietly and efficiently.